To show that the news isn't all doom and gloom, this week we've collected positive articles stories from around the globe. 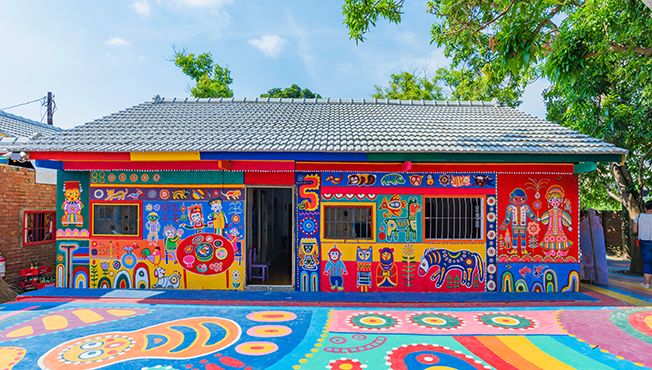 Huang saved his home from demolition after his paintings turned his village into a huge tourist attraction. Christine Kachataryan clears mines from Nagorno-Karabakh, a disputed territory between Armenia and Azerbaijan. She and her female colleagues are pioneers in a profession that is usually dominated by men. A chemical engineering student will set up a social enterprise in India to use flowers discarded from religious ceremonies and holidays.